The fitness center and thalassotherapy center are currently closed for renovation. 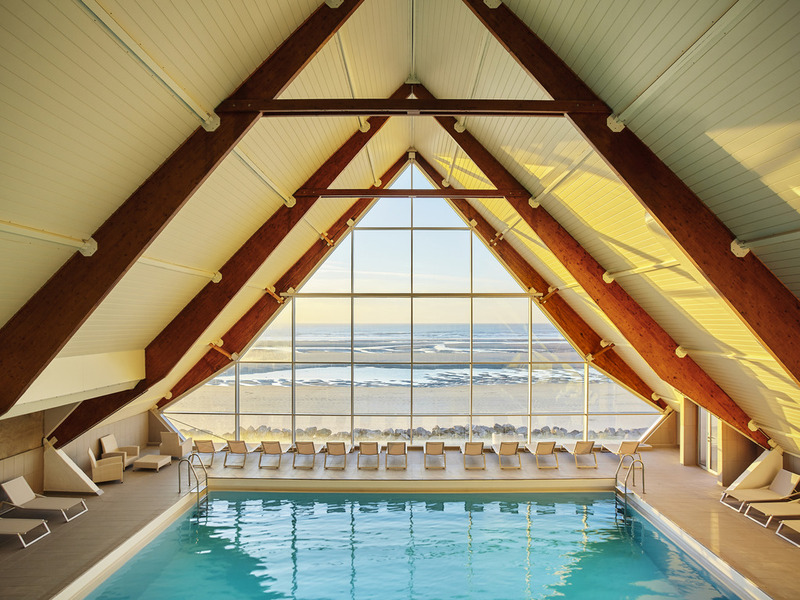 Located alongside a sparkling bay looking across to the long stretch of Le Touquet beach, the Institute offers magnificent sea views. Our professional staff and ultramodern facilities guarantee quality treatment in a friendly atmosphere.